As a photographer and someone who appreciates creative tools and hardware, my conversations with Lytro while as a reporter were often a mix of investigative and curiosity. Having raised more than $215 million in funding, this 12-year old company appeared to have an ambitious way of making media appear life-like. But that vision alone hasn’t helped Lytro succeed and it looks like it found an exit. First, the product market fit for what we’re doing here is better than the consumer [space] — we’re fighting against Moore’s law…From a margin structure and meeting the needs of customers, everything is doing great. This is where we want to be. Assuming that TechCrunch’s report is correct (likely so), the pick up of Lytro by Google could make things interesting in the world of mixed reality. 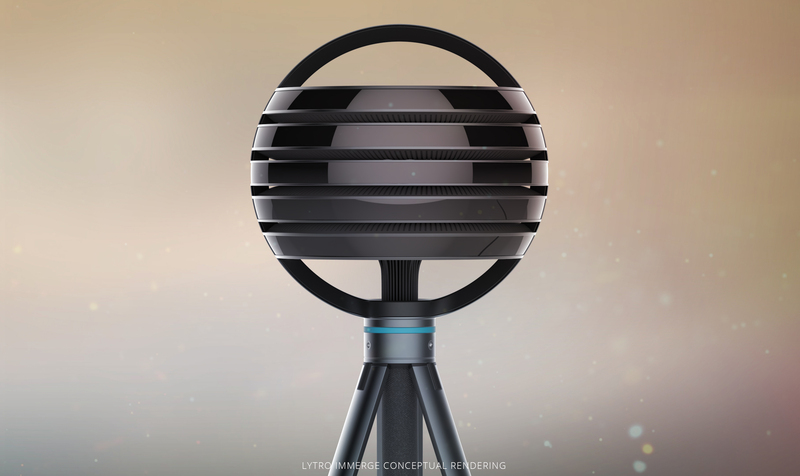 After seeing minimal success with its commercial products, bringing light-field and digital imaging advancements to the average consumer, in the past several years, Lytro has specialized in crafting professional-grade cameras for studios and filmmakers interested in producing creative light-field engineered movies and games. To date, it only has two such products that are supposed to be commercially available: Immerge and Cinema. While Rosenthal was optimistic the last time we spoke, the marketplace is now more active than before, which means selling or even renting hardware can be difficult. Besides Lytro, there are other companies that offer 360-degree cameras, even commercial-grade, like Facebook. So the business advantage starts to whittle away. 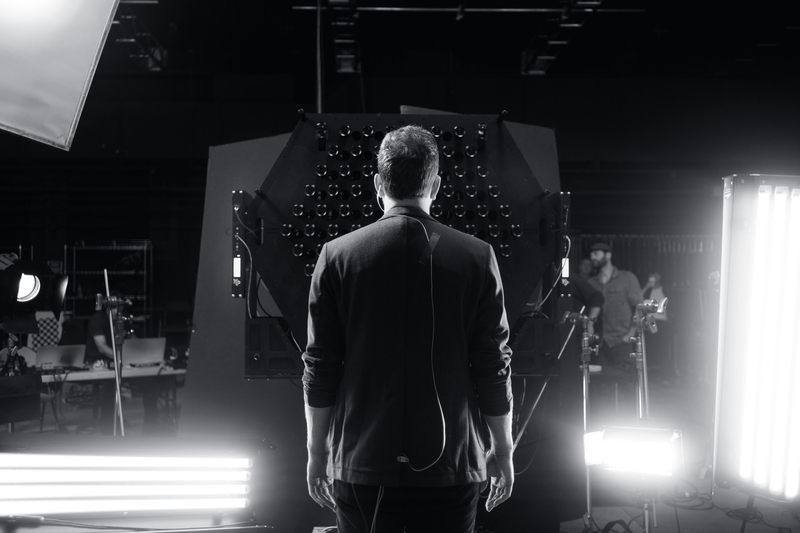 It’s unclear though how much traction Lytro received from independent filmmakers and movie studios, but its existing relationships could benefit Google in further tapping into that market. No one has really thought about it from a system perspective — everyone is developing in isolation and most of the innovation has come from the headset makers. We’re the first company that has looked at this problem from the perspective of content creators. Google may be able to infuse this thinking and architecture into third-party cameras so that there are more ways to capture Daydream-supported movies and even ways to view them through additional mobile devices. But the viewer experience could also be made more life-like. Lytro has produced at least a couple of movies that demonstrate how realistic things can get with light-field technology, including this one involving the moon landing. Opening up this light-field technology to more filmmakers and third-party makers could greatly accelerate Google’s ambitions around virtual reality. And I’m not alone in thinking this — last week, Rachel Metz from MIT’s Technology Review penned an article that light-field could hold promise for Google. The company is already working on its own efforts around with the technology, so Lytro’s current code expertise will only bolster Google’s efforts. A few days ago, Google launched a Steam app entitled “Welcome to Light Fields” which educates users about how they can experience things like real-world reflections, depth, and translucence. Lytro’s focus on premium filmmakers could give Google a competitive edge in pursuing movie studios and general artists, which could wind up benefiting YouTube Creators who may expand to become Daydream creators (it’s possible, right?). Virtual reality isn’t just the only area where light-field could be beneficial for Google, but also the space of augmented reality. Why couldn’t we have our experience viewing this awesome Street Fighter demo in AR improved through Lytro’s technology? In the race for dominating AR among Google, Facebook, Apple, Samsung, and others, creating the ultra high-definition quality experience could solidly define a market leader, while also propelling the industry forward. Lytro has yet to confirm whether it’s going to indeed be acquired by Google, but if the deal goes through, hopefully, the technology is smartly implemented in order to improve the overall user experience and improve the existing ecosystem. The better time people have, the greater the chances that we’re going to be using it — and hopefully without having to break the bank doing so.